You absolutely retain the rights to your themes. At any point you can remove your themes from the Bootstrap Themes, bring it to be an exclusive by removing it from others, or even take an exclusive theme and list it elsewhere. To change between exclusive/non-exclusive, just be sure to edit your theme and update the "Exclusivity" option. 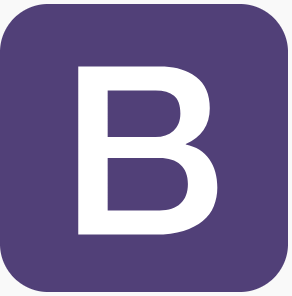 If you want to remove a live theme, we require that you contact us at themes@getbootstrap.com as we'll need to make some administrative adjustments for existing customers and ensuring you get paid appropriately.